At SLS, we understand every housing recovery project is unique, with its own set of critically vital requirements. We operate a platform providing comprehensive general contracting, construction management and program management services with this in mind. Working with Federal, state, regional and local governments, entities and housing authorities, as well as homeowners and residents, we give the utmost attention to detail in planning, implementation, execution, compliance and completion for each one of our specific assignments. Our well-seasoned team is scalable and works within a wide range of scenarios and locations to produce timely, efficient and measurably positive results. Since 2005, SLS and our team have constructed and managed the permanent rehabilitation, reconstruction and elevation of over 10,000 homes throughout the Gulf Coast, East Coast and other locations domestically and in the Caribbean Basin. In responding to almost every major natural disaster in the U.S. for over the past decade, our contracting and management teams have worked directly with clients to create and execute feasible and efficient programs that help residents and communities recovery from traumatic disasters as quickly as possible. We bring a deep well of knowledge and experience to this niche industry, with a skill set that has been continuously honed throughout each mission. 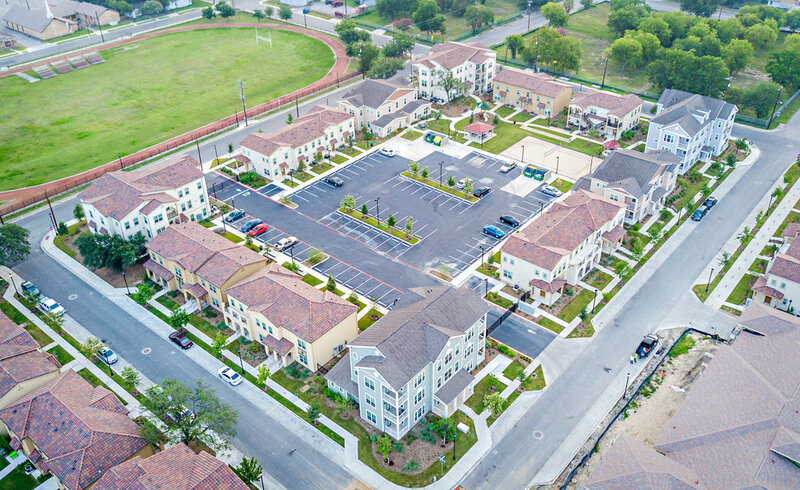 Our expertise extends to single-family and multi-family housing and includes every program and project fundamental required to execute effectively and with impact. While always making quality and safety a priority, we are adept at performing planning, permitting, construction, documentation, compliance and financial functions, while also achieving the ideal blend of cost-efficiency and timeliness.